Concerned about the way the world is heading? Heard the headlines about North Korea? Worried about the destructive direction being taken by those wielding the threat of nuclear weapons? Want to do something about the way the world is heading? Then, whether you’ve done it a million times before, or whether you’ve never done it, join me to pray. 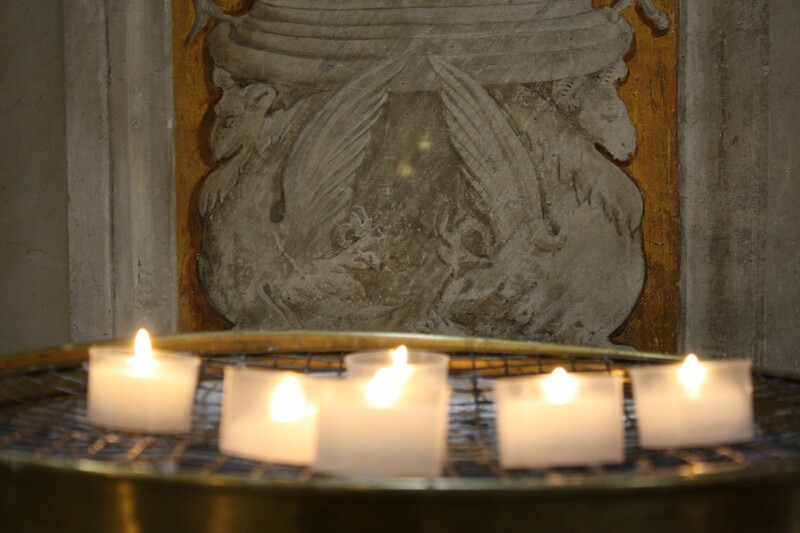 Give 5 minutes any time tomorrow – Thursday 11th April – and pray. Pray for a change of heart in world leaders. Pray that threats are laid aside. Pray for people who are suffering, wherever they are in the world. Don’t let your religious (or non religious) background stop you – just lift up the things that are too big for us and pray for change. Post a prayer on facebook, tweet a prayer, say one in your school or workplace. Say one in the quiet of your own mind and heart. I believe there is hope and power in prayer – and who knows what will happen if we all come together to do this. So please, share this post with others, and take part however and wherever and in whatever way you can! Next Post After a little while, I return – re-inspired!